Kerala-based jewellery brand Kalyan Jewellers announced its foray in the e-commerce segment and will offer gold and diamond jewellery on retail major Flipkart's e-commerce platform. The products will be available from Friday, the company said in a statement. Kalyan will make available its popular jewellery designs in gold and diamond encompassing rings, pendants, earrings and necklaces ranging from Rs 3,500 to Rs 2 lakh, it added. Kalyan Jewellers Chairman and MD TS Kalyanaraman said online jewellery sales is growing at more than 70 percent per annum, valued at more than Rs 1,200 crores. The foray into e-commerce provides Kalyan with the opportunity to target discretionary expenditure of customers, especially in the gifting segment, he said in a company statement. Over a thousand designs from Kalyan Jewellers from across the country and beyond will be available on Flipkart. Hallmarked gold and certified diamond jewellery will be a part of this collection. 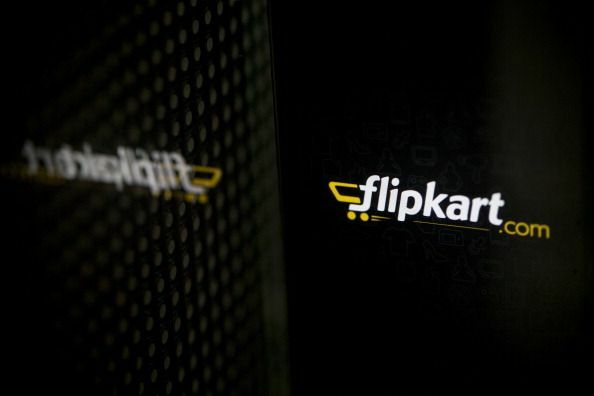 Rishi Vasudev, Vice President - Fashion, Flipkart, said jewellery is one of their fastest growing segments. "With this partnership we will be expanding our precious jewellery portfolio offerings. We expect this category to double in the next one year," he said.